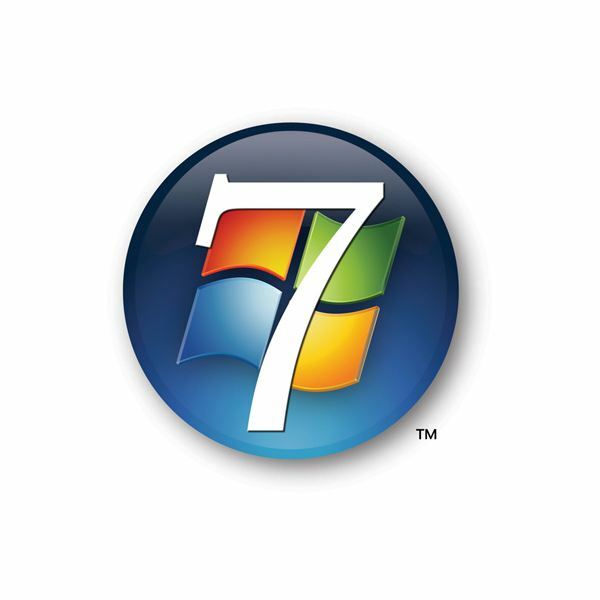 Windows 7 64-bit vs. 32-bit: What are the Real Differences? Windows 64-bit: Do You Really Need It? The phrase “64-bit" gets tossed around a lot, but what does it really mean? We’ll take a look at some of the differences between 32-bit and 64-bit operating systems (particularly, Windows 7) so you’ll be more informed when buying your next computer. 32 & 64-Bit Computer Confusion? Although 64-bit processors have been around for awhile now, more and more people are recognizing the phrase “64-bit" since the release of Windows Vista – and even more so with the debut of Windows 7. However, since recognizing a phrase and understanding it are two different things, many still have questions concerning the difference between 32-bit and 64-bit computing. 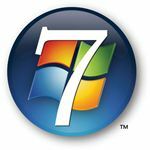 Since many people are now upgrading to Windows 7, the 32-bit vs. 64-bit comparison is more topical than ever. One matter that is confusing to some is the distinction between a 64-bit processor and a 64-bit operating system. When speaking of a 64-bit processor, we’re actually referring to a physical CPU that can handle up to 64 pieces, or bits, of binary information at a time. If you plan on installing a 64-bit operating system, then you must have a 64-bit processor even though the reverse is not true. In fact, it’s fairly common to have a 32-bit OS running on a 64-bit processor. Of course, if you want to take full advantage of a 64-bit processor, you need to be running a 64-bit operating system as well. One of the main perks in switching to a 64-bit OS is increased memory support. With a 32-bit system, you’re really restricted to no more than 4 GB of RAM. On the other hand, a 64-bit system can theoretically support 16 exabytes of RAM. Just in case you’re counting here, one exabyte is equivalent to over one million gigabytes. Now, that’s a lot of memory. How Much RAM Can 64-bit Windows Handle? We really do need to emphasize the “theoretical" part here. Even though it is possible to support these massive amounts of memory, it’s really not practical, especially on the average home machine. Not only do you have to deal with PC hardware restrictions, you also have to pay attention to what the operating system can access. For instance, the various 64-bit versions of Windows Vista can access anywhere from a maximum of 8 GB to 128 GB of RAM. Still, that’s a marked improvement on the 4 GB max for 32-bit operating systems. Windows 7 does push these limits a little further. Although the 64-bit versions of Home Basic and Home Premium only support 8 GB and 16 GB of RAM, respectively, the Professional, Enterprise, and Ultimate editions all have physical memory limits of 192 GB. Despite this very appealing advantage, there are still quite a few cons to 64-bit operating systems that could cause headaches to the average home user – mainly, the rest of the world still needs to catch up. Although there are some signs that the 64-bit versions of Windows are gaining momentum, even Microsoft acknowledges that there are several compatibility issues on both the hardware and software fronts. In short, if there is some piece of software or a hardware device that you can’t live without, it’s best to do a little research before investing in a 64-bit OS. However, this doesn’t mean that you have to shy away from a 64-bit processor, especially if you’re looking to buy a machine that you want to last awhile.